multi-center trial of carotid stenting. The ROADSTER Study* presents pivotal and continued access results in a prospective, single-arm, multi-center trial of the TCAR Procedure using the ENROUTE® Transcarotid Neuroprotection System (NPS) in high surgical risk patients with carotid artery stenosis. The TCAR Procedure is designed to protect the brain from stroke throughout the carotid revascularization procedure. 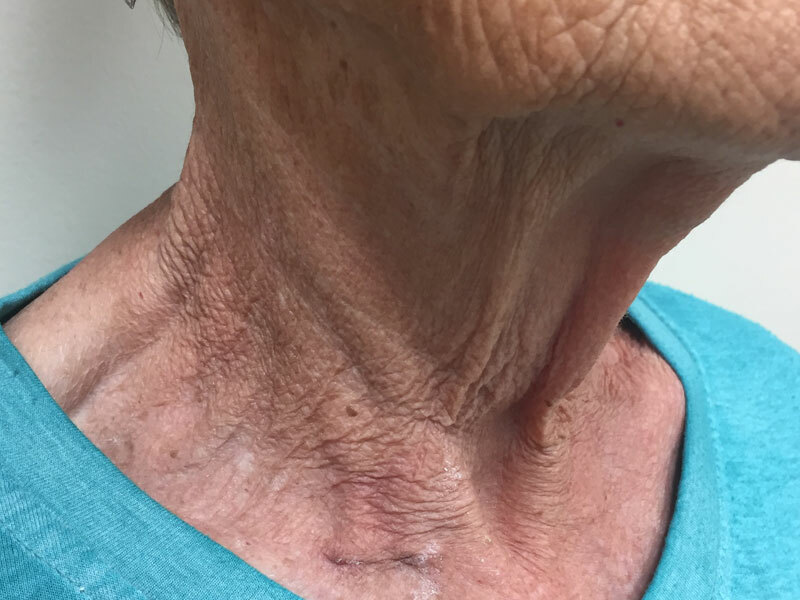 The ENROUTE Transcarotid NPS temporarily reverses blood flow during the TCAR procedure to divert micro and macro emboli away from the brain. 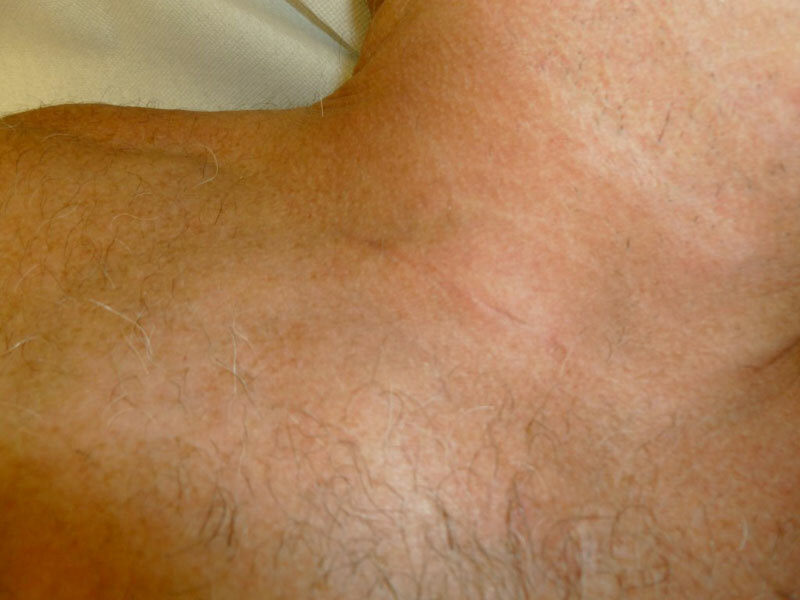 Even small emboli, not large enough to cause a major stroke, can cause a minor brain infarction and impact cognitive function in the near and long term. Below are the results of the TCAR Procedure in patients at high risk for surgery compared to standard risk patients undergoing carotid endarterectomy (CEA) for the treatment of carotid artery disease. 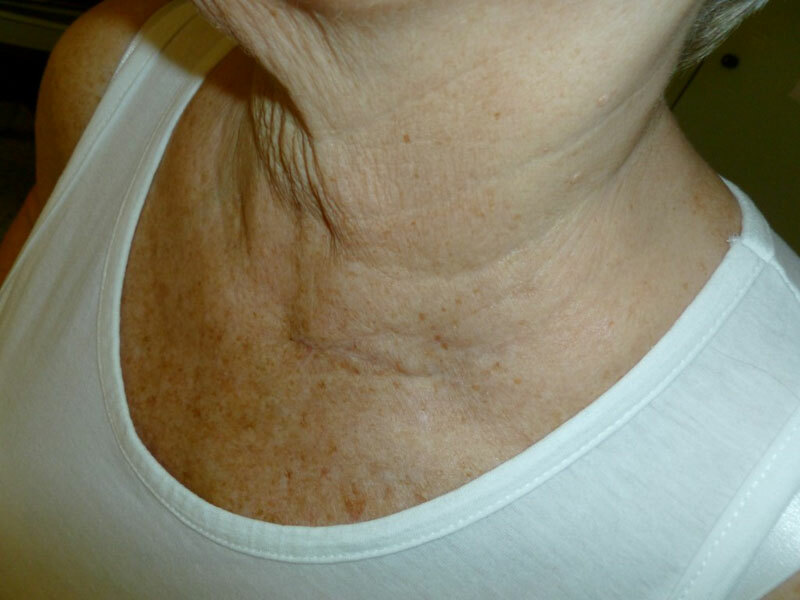 The TCAR procedure requires a smaller skin incision than traditional CEA procedure and can be performed more often using local anesthesia. With a smaller incision, cranial nerve injury (CNI) rates are reduced and scarring is minimized. 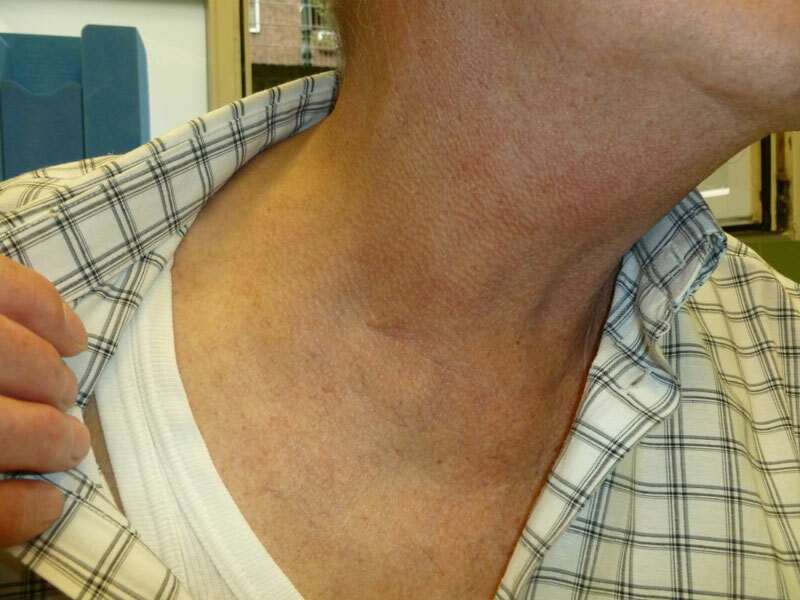 The TCAR procedure is completed through a small needle puncture, rather than a surgical incision in the carotid artery. 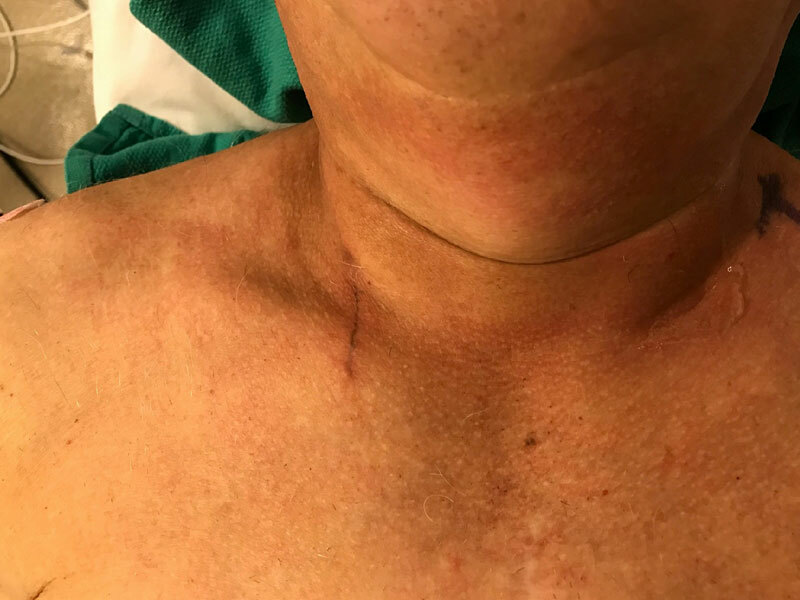 This transcarotid approach reduces the amount of time needed for the patient to be on reverse flow compared to the arterial clamp time of a carotid endarterectomy (CEA) procedure. Acute Device Success with successful introduction of interventional tools.